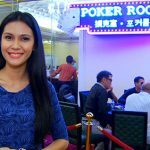 Angelia Ong takes us to the Final Day of the Asian Series Manila High Rollers Video at the Poker Room in Resorts World Manila. 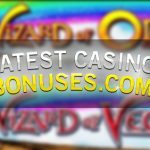 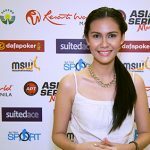 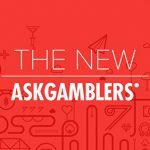 Angelia Ong takes us to Day 1 the Asian Series Manila High Rollers Day 1 Video at the Poker Room in Resorts World Manila. 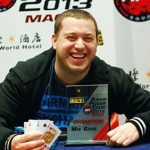 The APT 2013 Macau continues to thrill as Sam Razavi, brings himself right back into contention for back-to-back title shots.